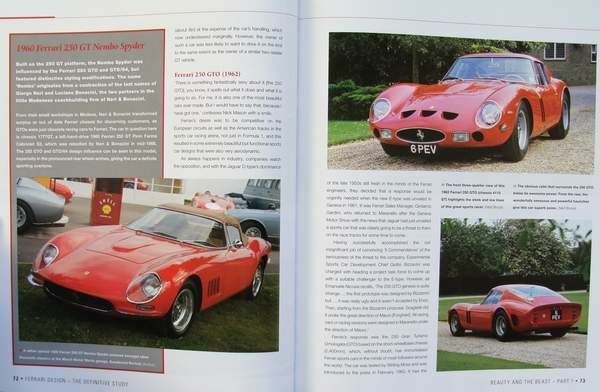 Following his award-winning "Jaguar E-type: Portrait of a Design Icon", Glen Smale turns his attention to Ferrari and surely some of the most iconic and beautiful automotive designs ever created. 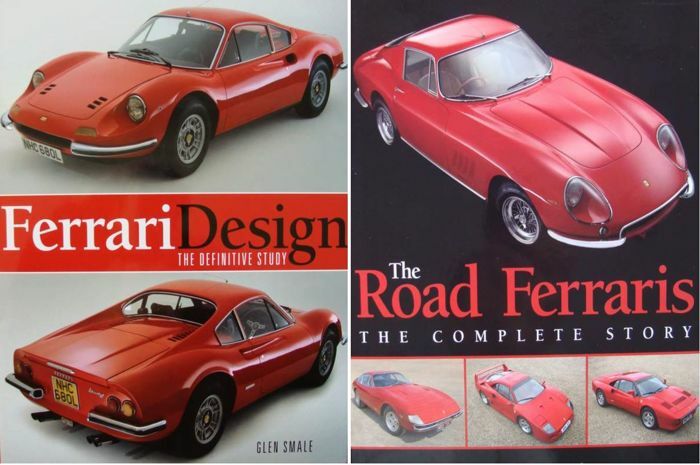 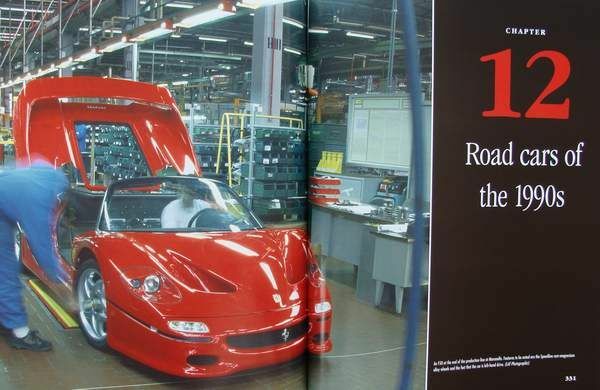 Taking a new angle on a hugely popular subject, the author includes commentary from design pundits and Ferrari stylists past and present to give new insight into the design of Ferrari's road cars throughout the company's history. 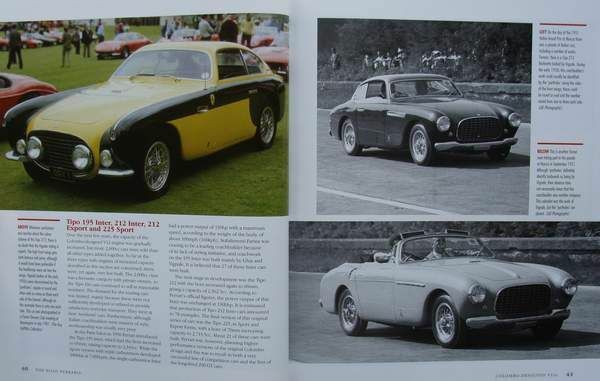 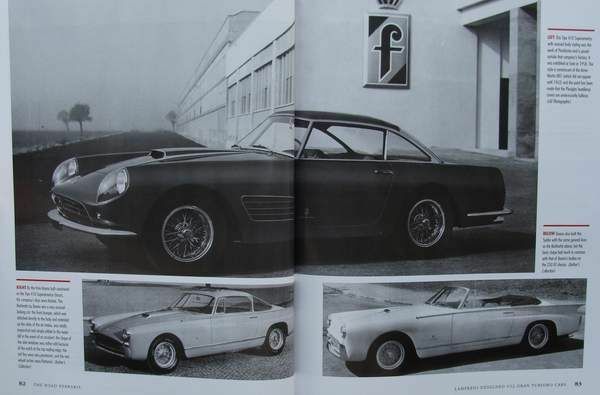 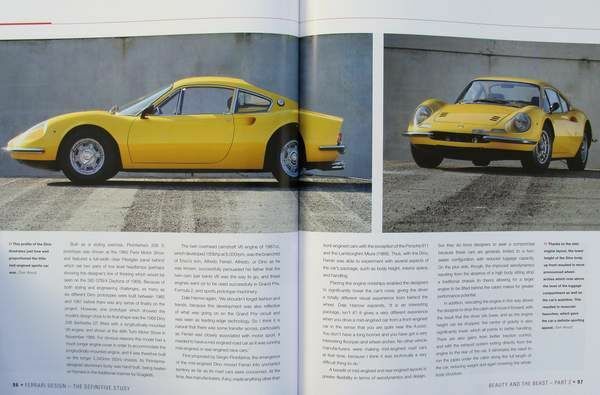 Photographs and styling drawings feature heavily throughout the book, making it essential reading for anyone interested in Ferrari, sports cars, or car design in general. 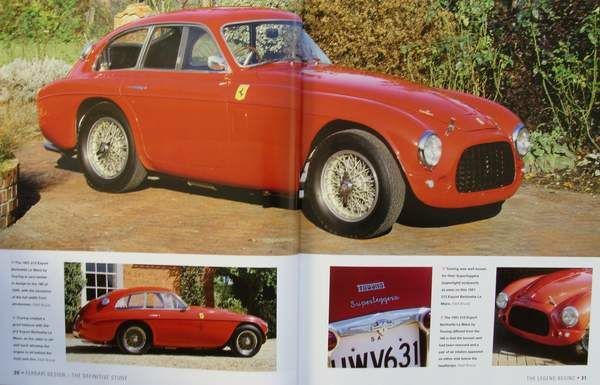 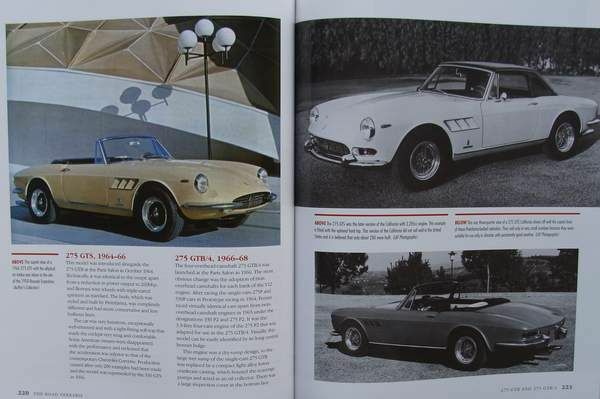 This major book provides a comprehensive record of all Ferraris built for the road - production and prototype - from the Tipo 166 Inter of 1948 to the latest Tipo 612 Scaglietti and its contemporaries. 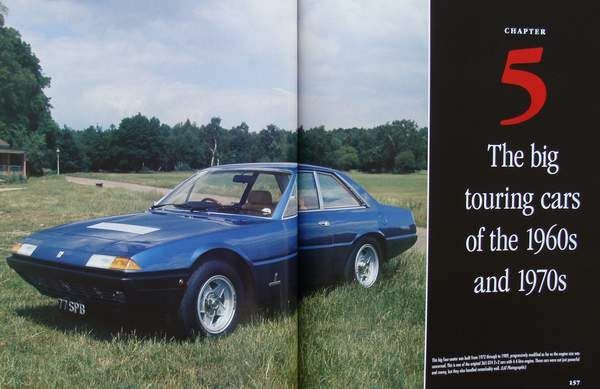 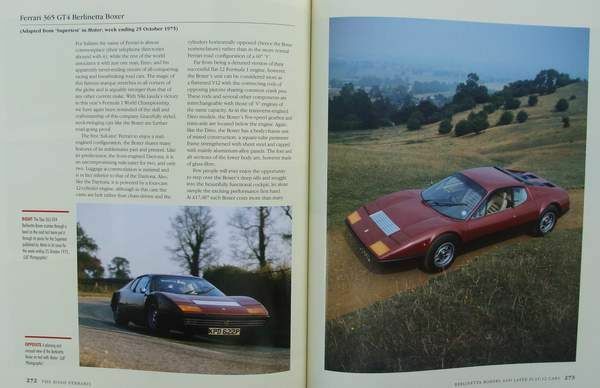 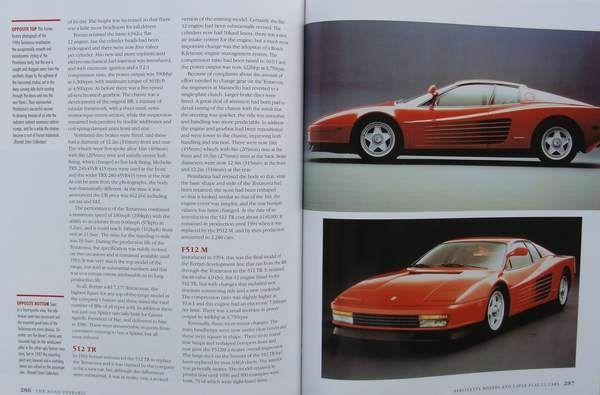 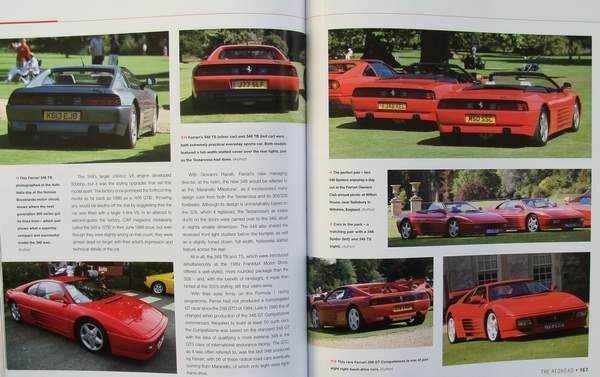 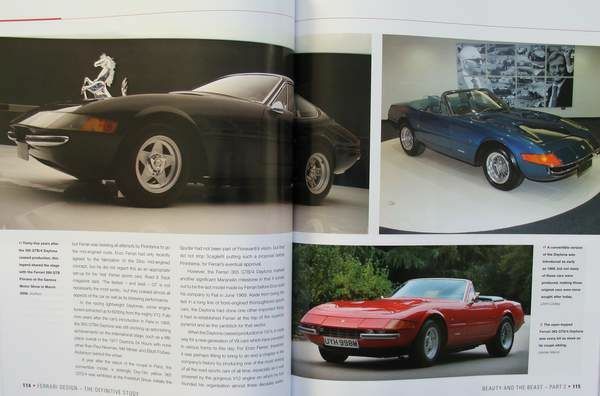 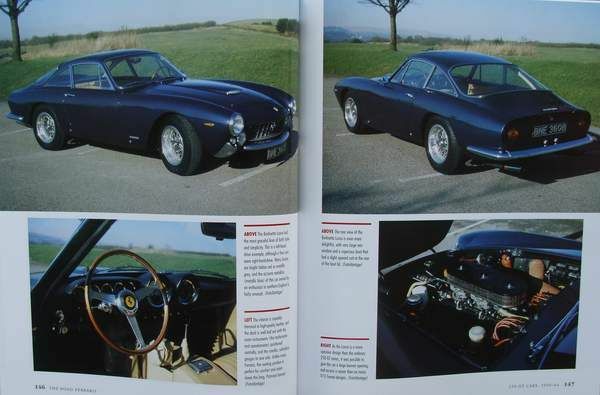 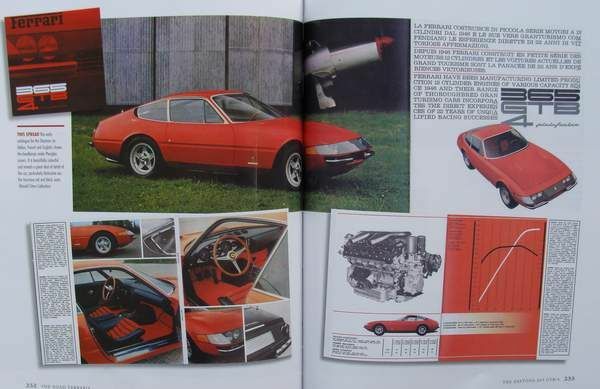 During that time there have been approximately 80 different touring Ferrari models and this book provides unmatched detail on them all, where necessary investigating the sometimes blurred distinction between pure touring models and competition models of the same car. 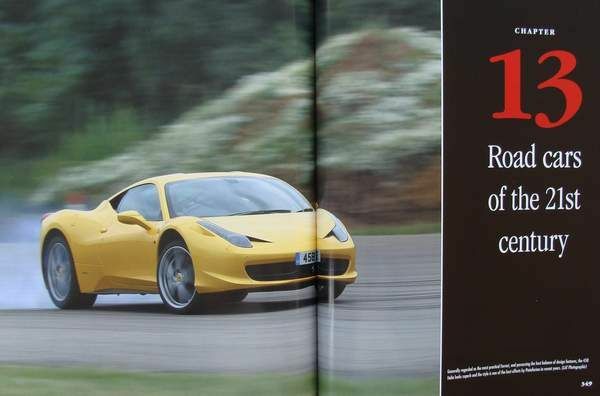 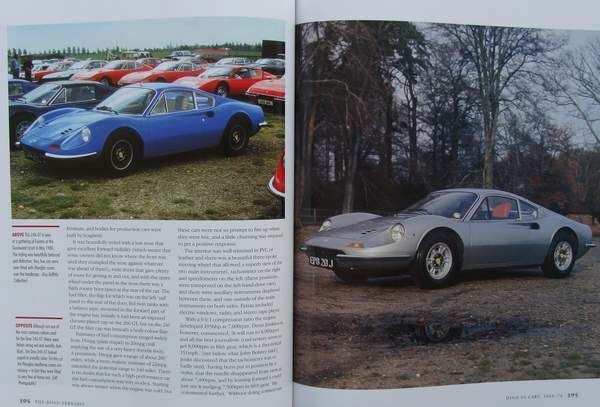 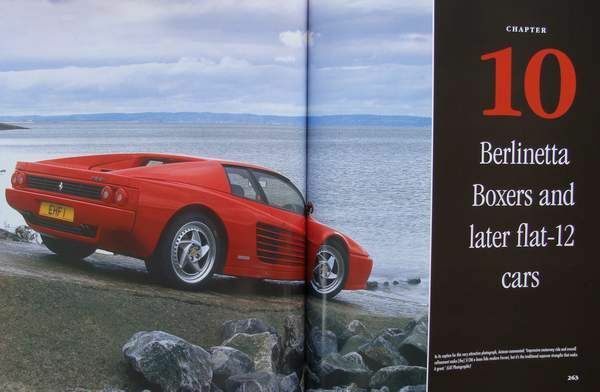 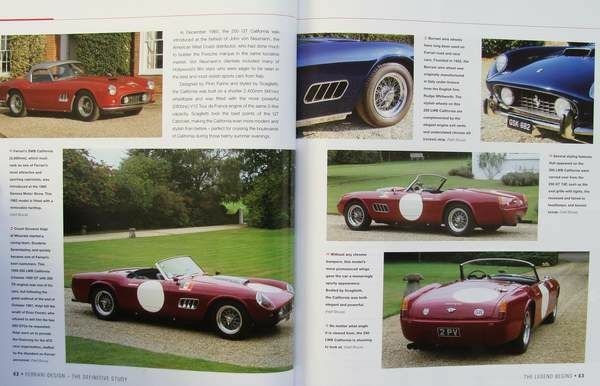 The result is a meticulously researched and generously illustrated reference book that will delight all admirers of the "Prancing Horse" marque.